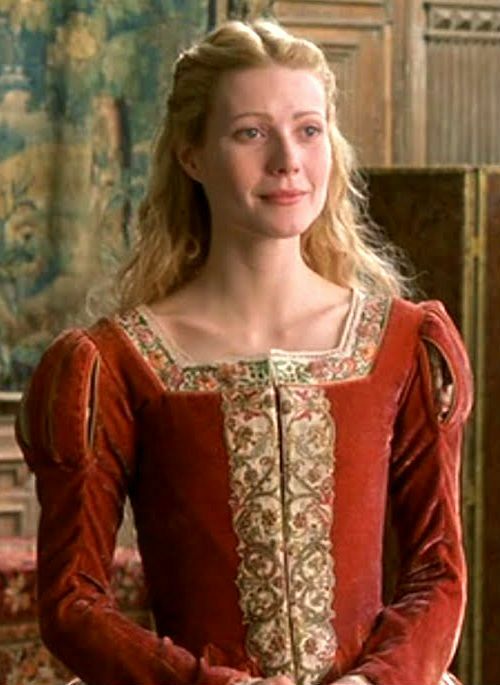 The Rockport Film Review: 1998 The Year of Gwyneth "Shakespeare in Love"
Gwyneth Paltrow's crowning achievement of 1998 and her career for that matter was playing Viola in John Madden's multiple Academy Award-winning film "Shakespeare in Love". The fictitious story of a young William Shakespeare in the midst of a crippling writer's block and finding the inspiration to write one of the greatest love stories of all time. 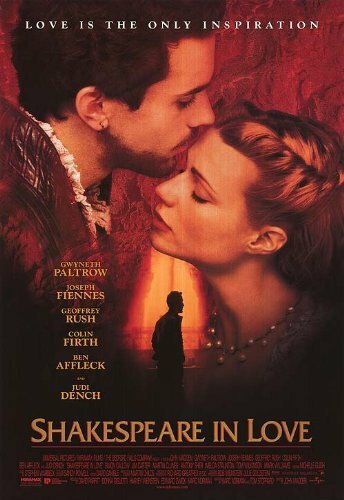 Set in London, the year is 1593 and two dueling theatre houses compete for services of an up and coming writer, poet and actor named Will Shakespeare, played by Joseph Fiennes. His hotly anticipated new play is still percolating in his head but so far he is unable to commit it to paper. It's tentatively titled "Romeo and Ethel: The Pirate's Daughter" although hilarious needs a lot of work. Will is uninspired and lifeless until he meets the regal and ravishing Viola De Lesseps. 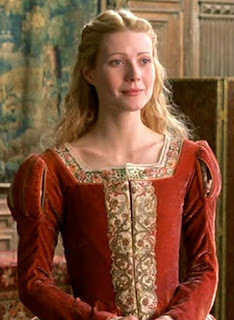 She is, however, unavailable and has been promised to Lord Wessex (Colin Firth) by her father. Wessex is a demanding and controlling brute who needs this marriage to bring his family name back into prominence. Viola is equally taken with Will as they meet at a formal dance, that he has wriggled in to. She is also a big fan of the theatre and in a time when women were banned for performing on the stage she must come up with a plan to see more of him. She disguise's herself as a young man named Thomas Kent and auditions for Will's new play. Will can see there is something special about Thomas and must find out more. Viola's rouse it up quickly and Will has finally found his muse. Their illicit affair rages on despite their circumstances. Will's pen now furiously churns out the pages of what is now called "Romeo And Juliet", under the recommendation of the towns lead actor Ned Alleyn (played by Ben Affleck). This film is not your average romantic comedy although all the ingredients are there. It's extremely smart, witty and fun to watch. The filmmakers were able to make it thoroughly accessible and enjoyable for everyone. It went on to win 7 Academy Awards including Best Picture, Best Lead Actress in Paltrow, and Best Supporting Actress in Dench.